Here’s a dilemma we’d like all of you answer: if you had around $30,000 in your pocket and you have to use it by the end of the day, would you spend it on a 2014 Ford Mustang or would you shell out just over $25,000 - and pocket the rest - for a one-day fling with the Bugatti Veyron. 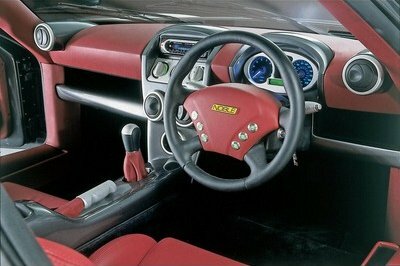 On one hand, it’s easy to say that you’d rather have the Mustang permanently. 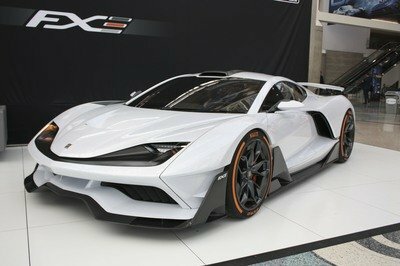 On the other hand, the decision becomes a little trickier when you take into account that you’re going to be allowed to spend 24 hours with the mightiest supercar of them all. 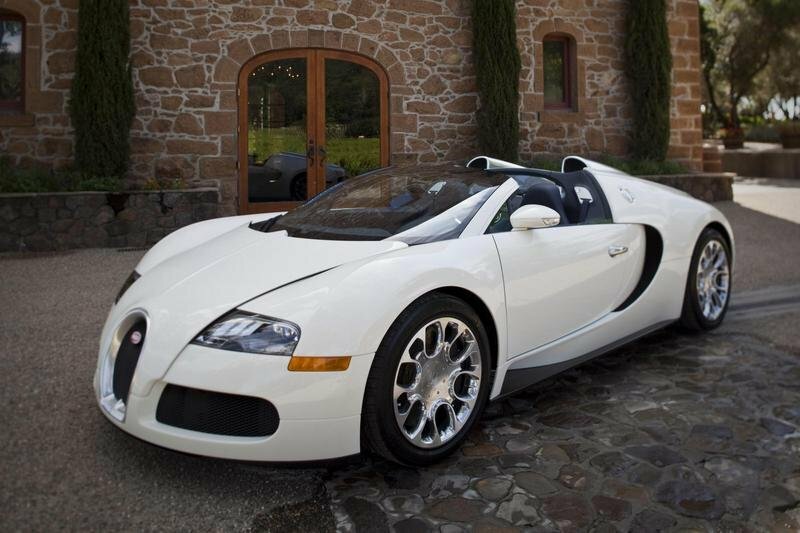 Holders Vehicle Contracts will tell you that it’s an easy choice (rent the Veyron!) and for the most part, it makes a compelling case. It’s not everyday that you can get to seat behind the wheel of a car of the Veyron’s stature. You pay the steep rental price of £16,500 ($25,490) for it, enjoy its company for one day, and then check it off of your bucket list. Sounds like a good deal, right? Well, it is, especially if you don’t mind spending the next cognizant of the reality that you just spent a little over $25,000 for one day with the Veyron. 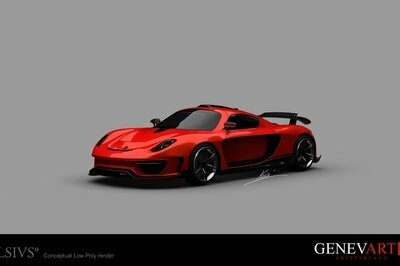 In the event you want more than just one day of bonding with the Veyron, you can likewise avail of Holders Vehicle Contracts’ weekend option for the supercar, allowing you spend the entire weekend with it for £45,000 ($69,516). 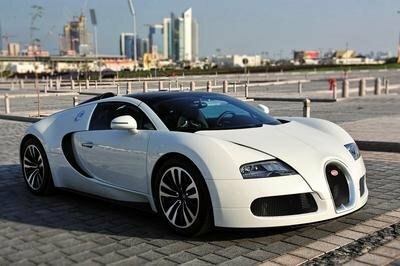 There’s nothing cheap about the Bugatti Veyron and if you want to be in the company of class and exotic appeal, you might find value in what Holden Vehicle Contracts is offering. 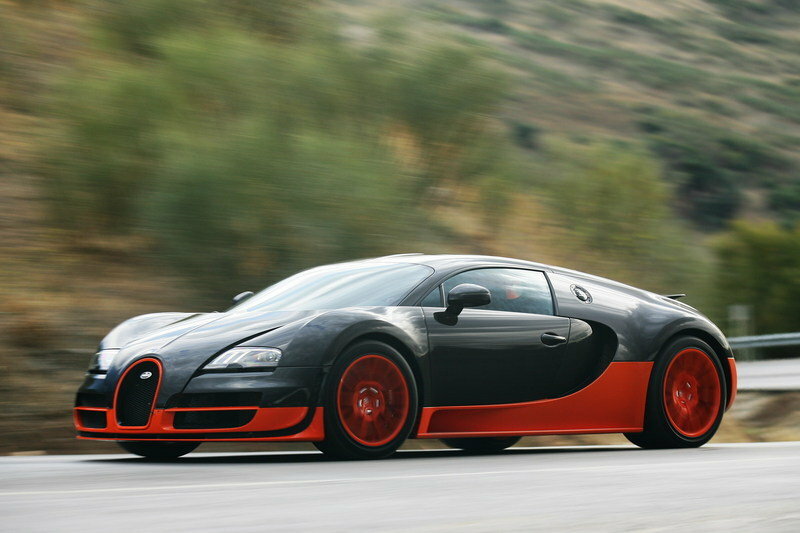 The Veyron SuperSport is powered by a 16-cylinder engine that delivers a total of 1,200 horsepower at 6,400 rpm and an equally impressive 1,106 pound-feet of torque at 3,000 rpm. 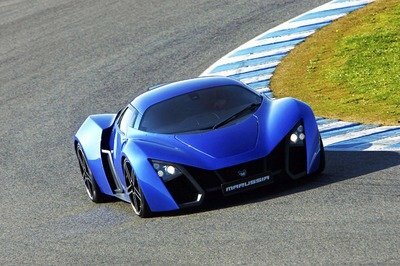 This monster sprints from 0 to 60 mph in just 2.5 seconds and goes up to a top speed of 257 mph. However, all these great numbers come with a great cost: a fuel consumption of 37.2 liter per 100 kilometers and a price of $2.2 million.